Heart Warming Updated Charmer in the heart of town with 3 spacious bedrooms and 2 beautiful bathrooms, Open floor plan with vaulted ceilings awaits it's new prideful owner. Light and bright. Plenty of windows. 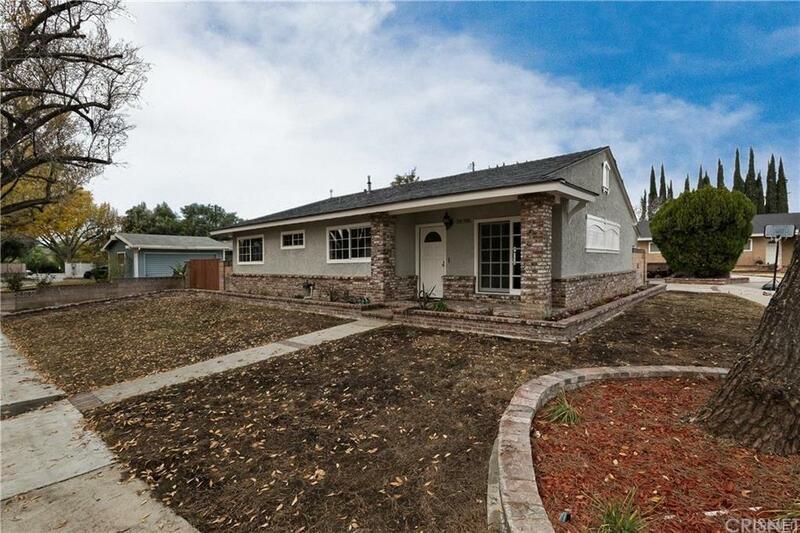 Preferred single story, this home features a detached 2-car garage with brick lined driveway that faces the cul-de -sac street. One of the bathrooms has a separate door that leads outdoor to the pool. 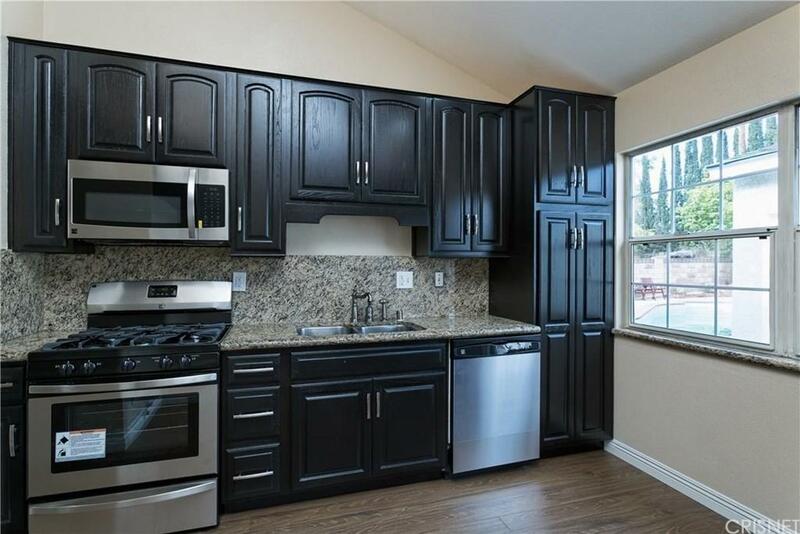 newly remodeled kitchen with granite counter tops and stainless steel appliances. Newer roof, central air and heat. In rear includes an enclosed pool and a patio perfect for summer upcoming summer BBQ's. 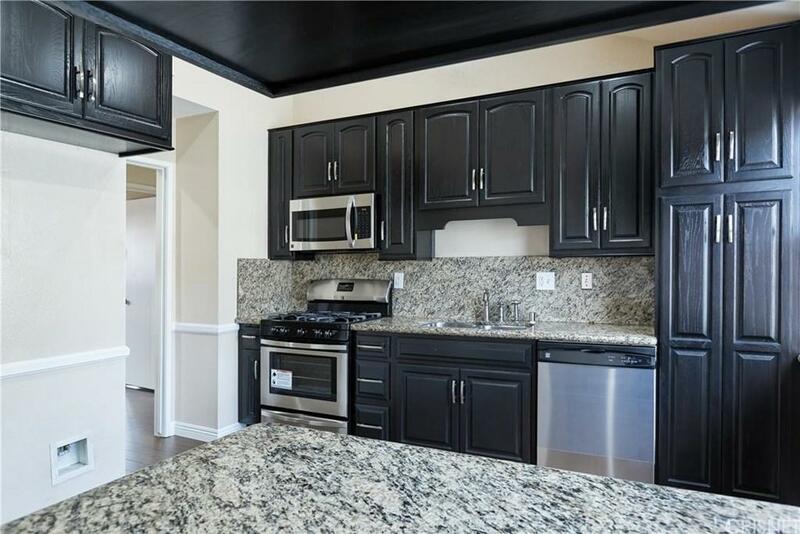 Conveniently located on a quiet street and walking distance to nearby markets, banks and restaurant, this home provides many amenities in demand. Sold by Ty Gordon BRE#01297732 of iRealty, Inc.. 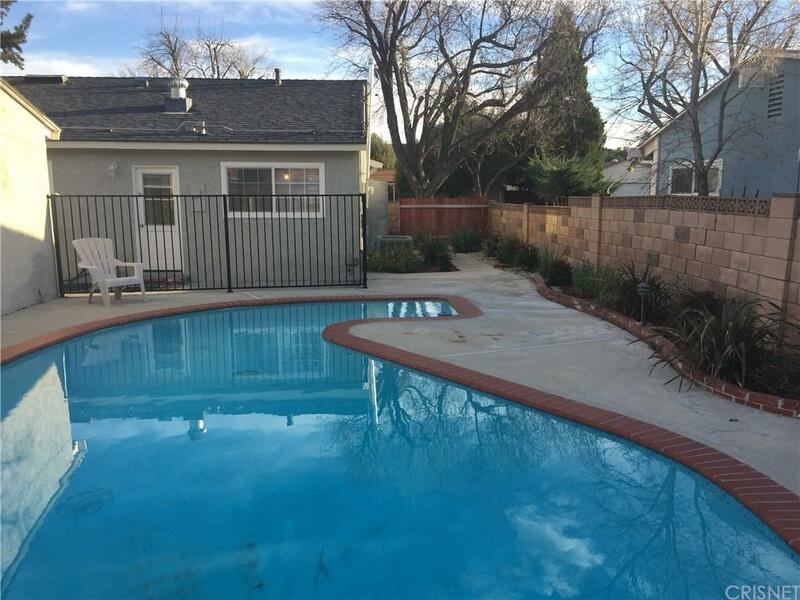 Listing provided courtesy of Adrian Tan DRE#01297732 of Realty Executives and Jeff Brandolino CA DRE# 01259914 of Realty Executives.